Does Street Fighter have a special place in your heart? Many look on at Street Fighter II with fondness, but do you know how Capcom reached the idea? If you know the answer, or you are interested in having some fighting game history, the Street Fighter 30th Anniversary Collection is something you really want to own. 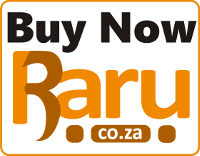 The collection takes 12 games, the music, history and some art and puts it in one easy to navigate package. 12 games, I hear you ask? Well, this collects 12 different games that you might have seen in video game arcades, if you lived in an area where arcade machines were available to play on. 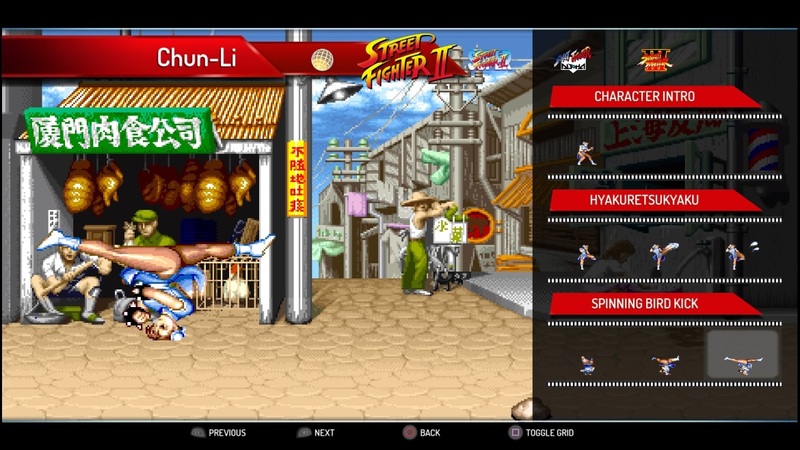 Street Fighter II went through several changes as it became tournament ready, from colour palette changes to balancing of damage of various moves to increasing the speed of the game, you can try out everything from the base Street Fighter II up to Super Street Fighter II Turbo. Besides the options before the match, every game can be paused so that you can make a few more adjustments. Do you want to stretch the game from 4:3 to wide? Turn the backgrounds off? 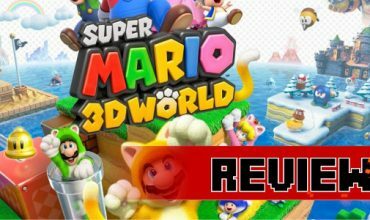 Do you want the game to look like how it would on a CRT screen, or like the old arcade cabinet tube? This plus the ability to look at the special moves of your current character, and to save or load the game from any state you want, all wait. This is great if you really battle with climbing the roster. Win a round? Save the game and if you lose, reload to that save and try again. 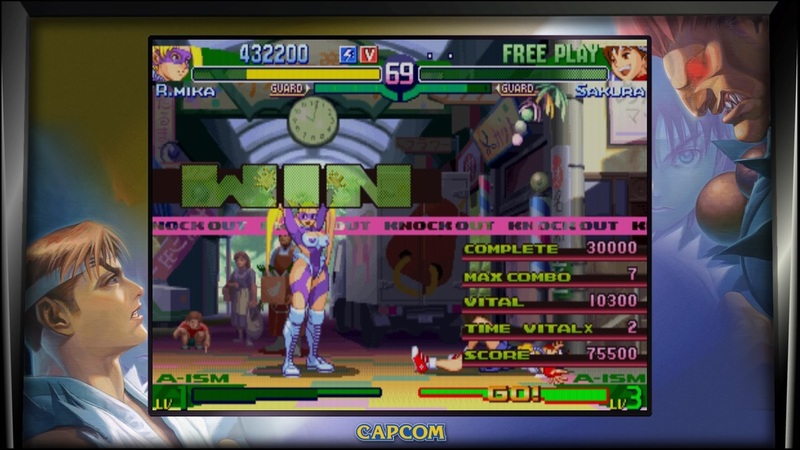 Just being able to see the various moves is something modern fighting games have made very accessible, something that was hidden away and found with experimentation or talking to others in the arcade. 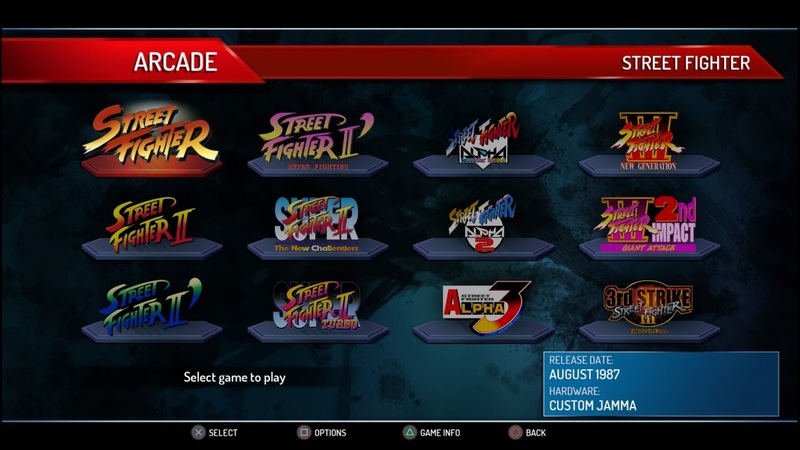 Each game in the collection has an options menu that you can access just before you start. While not all games have all the options, you can change the difficulty of the game, the speed, the damage characters do or the number of rounds you need to win to move on. While the difficulty option seems a tad fiddly, being able to change the speed to something you are more comfortable with is a boon. It still took me a long time to get back into playing footsie with every opponent and Ryu spamming moves again and again. If you thought boss fights in modern fighting games had cheap moves, you haven’t fought M.Bison in Street Fighter III. His super takes 80% of your health bar if it connects and he starts the first round with a full super meter. If you thought boss fights in modern fighting games had cheap moves, you haven’t fought M.Bison in Street Fighter III. 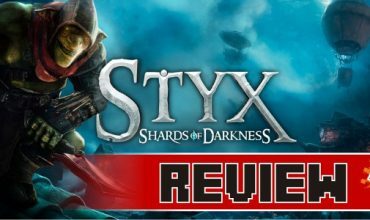 While 12 games in a collection is impressive enough on its own, the extras are where this title shines. 30 years is a long time and a lot has changed since then, so getting a chance to look back at the machines the games were played on, concept art and pitch documents tell a tale of how the game found its style and its footing as time moved on. 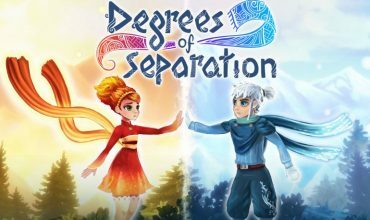 Early concepts of the characters are bland and generic and for the early games, the official art looks like amateur fanart. Then we start seeing Ken and Ryu develop their personalities and stories, and that translates into the way characters move in later games. For example, Dhalsim was supposed to wear a turban, but the team was running out of memory so they made him bald instead. Imagine a world where the bald flame breather looked completely different? 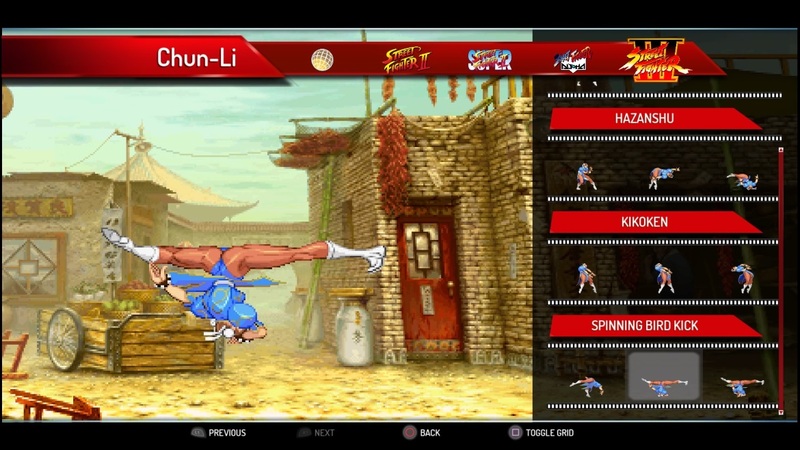 One of the frames from Chun-Li’s forward flip jump was removed to save on memory too. Dhalsim was supposed to wear a turban, but the team was running out of memory so they made him bald instead. The design briefs of the various characters are pretty interesting. Ryu has a 3/5 in all stats and is supposed to be the easy to learn starting fighter for Japanese players to gravitate towards. Guile also had all his stats at 3/5, to be the starter character for the American audience. 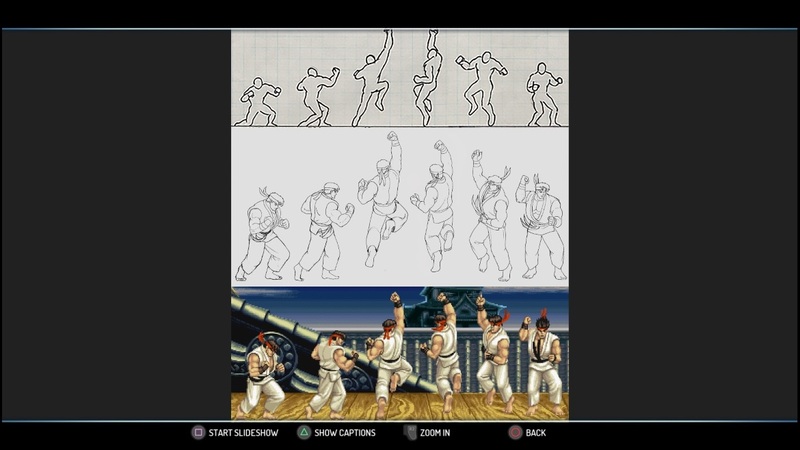 All these details are included along with initial sketches of the warriors eight for Street Fighter II, and there is a gallery where you can look at how certain moves changed over time. 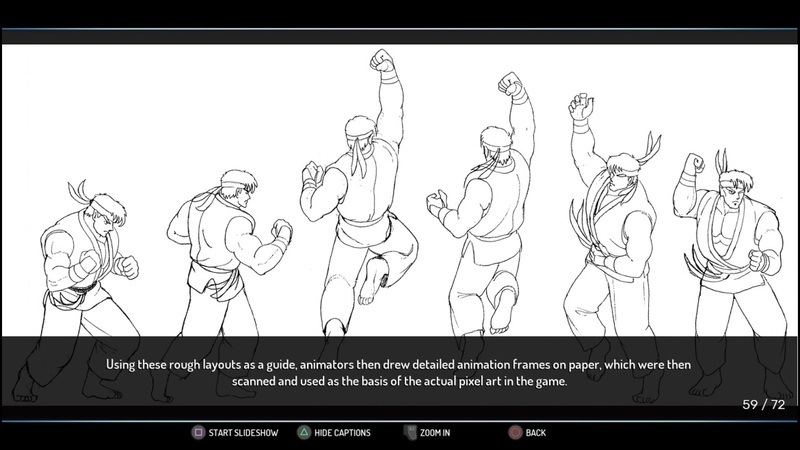 Ryu’s Hadoken uses four different drawings for the animation in Street Fighter II, while by Street Fighter III there are over a dozen to get the look of the move just right. It also explains the process of drawing every character, scanning those drawings and cleaning them up as art assets for the game. Here is an example of how Chun-Li’s spinning bird kick evolves, with more movement added to make it seem more believable as a damaging attack. Of the 12 games, four are available for online play: Street Fighter II Hyper Fighting, Super Street Fighter II Turbo, Street Fighter Alpha 3 and Street Fighter III: Third Strike. (Be glad there is a history timeline that explains all of these games, because whew, what mouthfuls!) While you can set up matchmaking and wait for a game, you can also choose an arcade mode which emulates the experience of playing in an arcade. Here you play the game as normal, but every now and then a new challenger appears, butting into your progress and challenging you to a duel. If you have ever been in an arcade and known the feeling of someone arriving and putting a stack of coins down on the machine you are busy with, this is your way to relive that. Oh and now I finally know what the first Street Fighter is all about and no thank you. Still, it is impressive walking along the path Street Fighter took to get where it is today. Now to invite a friend over and spam, I mean zone well with Ryu. This is the perfect collection for the fans of Street Fighter. Own a piece of history, challenge leaderboards and find other fans to fight against.